KNOWN AS ONE OF THE MOST MOUNTAINOUS COUNTRIES IN EUROPE, GREECE IS PRACTICALLY A HIKING, BACKPACKING, AND CAMPING HEAVEN. 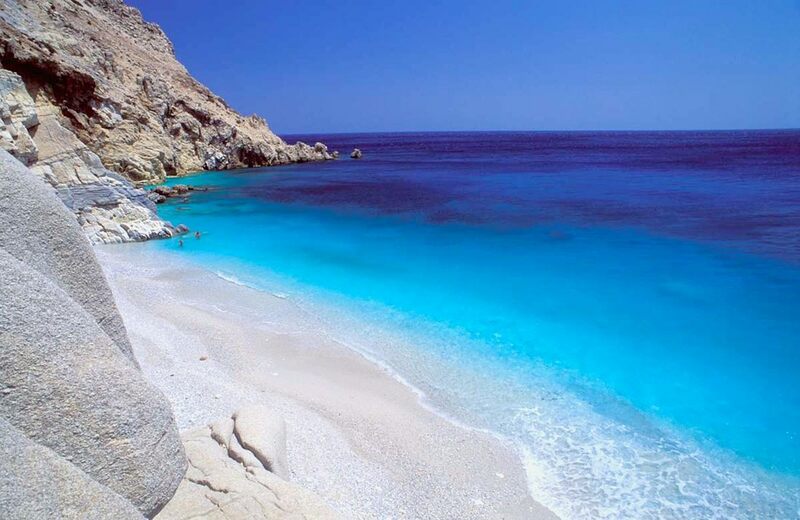 GREECE HAS MORE ISLANDS THAN YOU COULD COUNT, SO RELAXING ON A BEACH OR MERELY BREATHING IN THE FRESH SEA SALT AIR ON A PRISTINE WHITE BALCONY WILL DEFINITELY BE THE HIGHLIGHT OF YOUR TRIP. IT’S TIME TO EXTEND AN OLIVE BRANCH, TAKE A CHANCE, STEP ON THE NEXT PLANE, AND BEGIN YOUR ADVENTURE IN GREECE! Western Macedonia is the ideal destination for mountain tourism, both for sport and adventure, such as hiking, winter ski, mountain climbing, kayaking, rafting, 4x4 routes, mushrooms, wine routes and many more. Thick forests, a ‘hot valley’ and alpine lakes: the ideal holiday in the mountains. The towering Pindus Mountains, jagged rocks and a huge forest of conifers and deciduous trees make up this Macedonian landscape. Alpine valleys, rushing rivers and gentle streams. And villages crafted by generations of Vlach stonemasons, with arched stone bridges and tavernas with blazing fireplaces. This huge National Park awaits to be discovered! 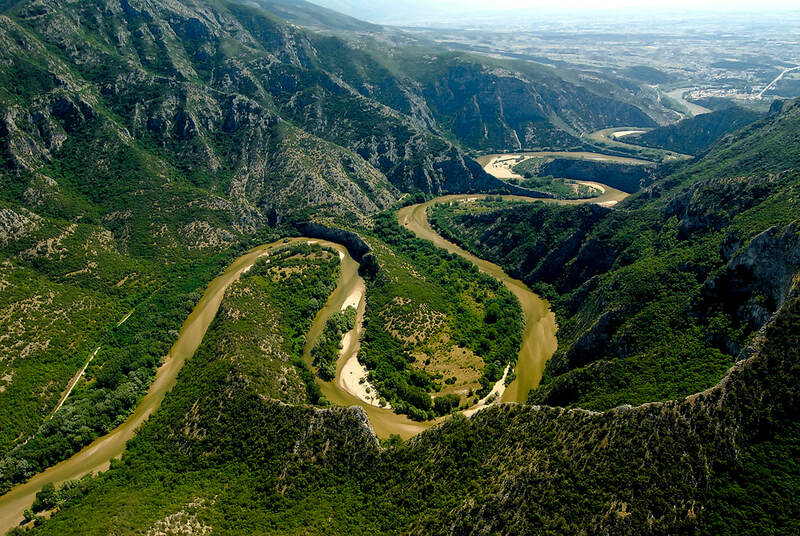 In the heart of Greece, Thessaly, with its exhilarating nature is going to seduce you. Majestic mountains (Kissavos), geological marvels (Meteora), famous rivers (the Pineios), gorges, valleys, lakes and a multitude of beaches. 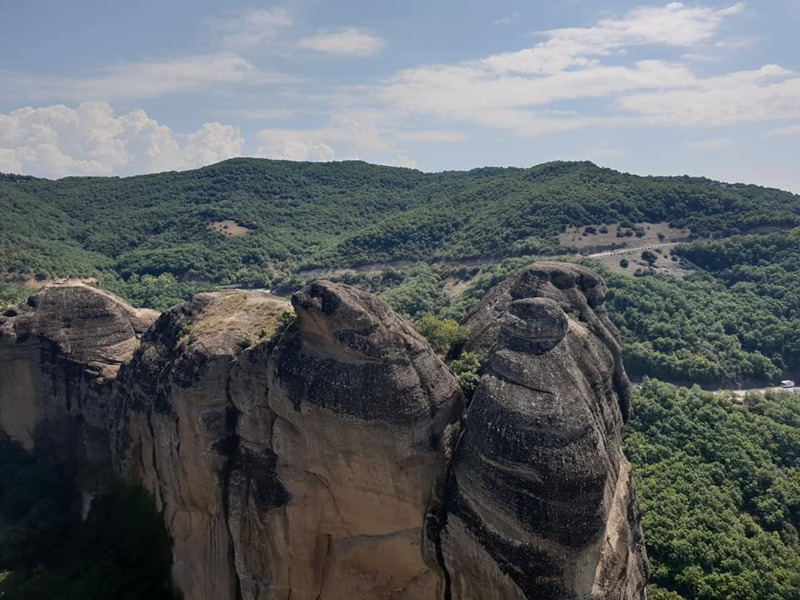 Discover the singular and exciting beauty of this part of Greece: Meteora, Pelion, Lake Plastira, Volos, Larissa, Tempi, Elati - Pertouli, and many more destinations welcome you to the place where remarkable beauty takes center stage. 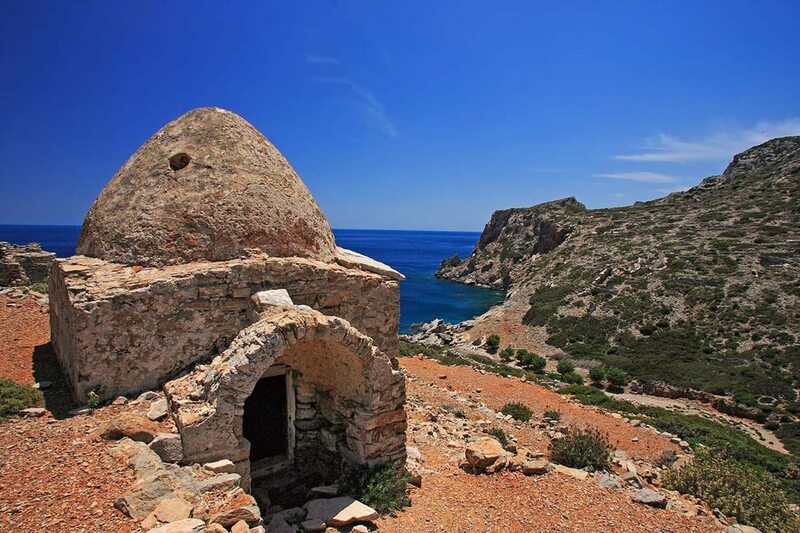 In this corner of Greece you’re at the gateway to the mysterious East and you’ll feel its proximity in mosques, menus and bazaars, and in the wealth of Byzantine, mediaeval and Ottoman monuments. there's always something to see in this spactacular region! ​Rugged mountains, hidden bays, traditional villages, natural beauty and exhilarating activities: meet the myriad faces of Epirus & Thesprotia. Here people seem to blend in with the land. You’ll meet a different Greece at this crossroads of civilisations and landscapes in Western Greece, between the Pindos mountain range and the Ionian Sea. 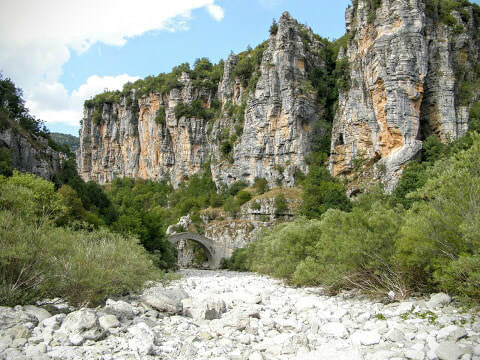 Mountain peaks, gorges, rare plants and animals, lakes, rivers and indented sandy beaches complement the ancient ruins of Dodoni and dozens of mediaeval castles, monasteries, arched bridges and stone-built traditional villages. 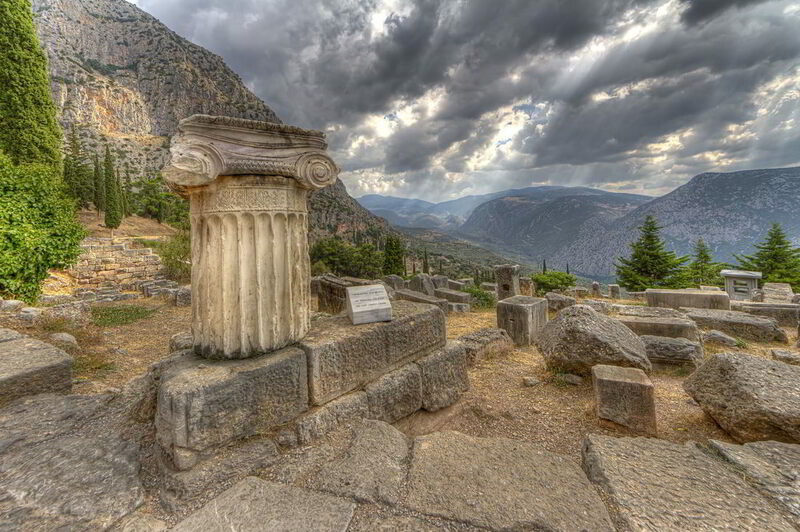 Thermopylae, Delphi, Arahova, Galaxidi, Karpenisi; Evia and Skyros. Whether you love driving, walking, swimming or you are just an enthusiast of all kind of sports, in Central Greece you will discover where the heart of true Greece beats – while being enchanted by the variations of its landscape. 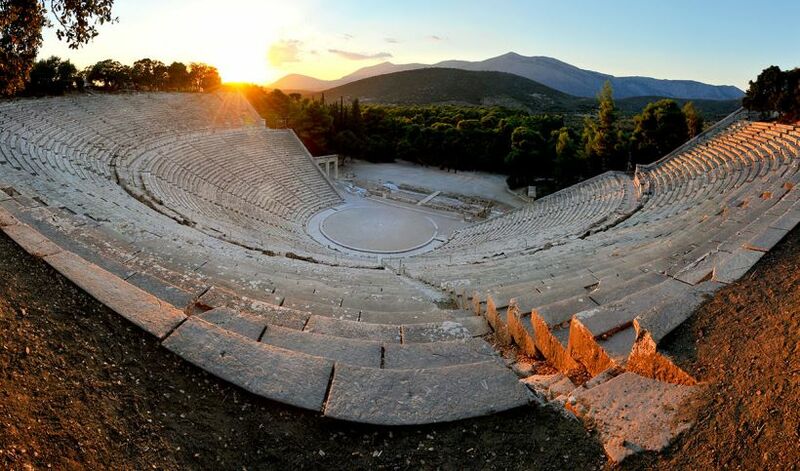 Historical landmarks and monuments, stone built settlements, the Oracle of Delphi, exciting hiking trails, national parks, ski resorts, beaches with turquoise waters, traditional customs and flavours, all tell the story of one of the most beautiful regions in Greece.